Lowepro had some new bags at PhotoPlus 2011, including the recently announced DSLR Video Fastpack bags, which comes in three sizes. 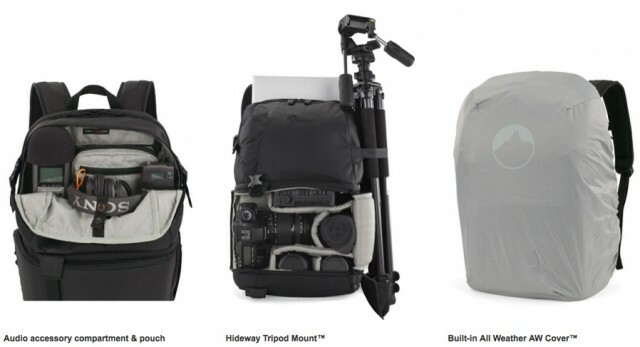 In the above video, you can also see a quick overview of the new Messenger bag and Lowepro’s lightest roller bag yet, the Roller Lite. More details are available on Lowepro’s website. First bag, 30 secs, looks like a copy of ThinkTanks Rerospective’s series! !